Sometimes you across a small gem that reminds us of the human spirit. 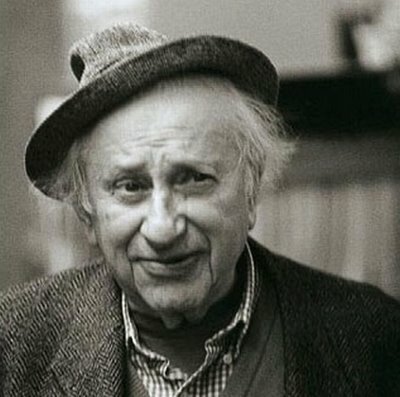 The great oral historian Studs Terkel narrated this animated short where he speaks out for what has been lost in the modern world. He was an inspiration to a group called StoryCorps, a non-profit organization that captures in oral tradition the stories of people from all kinds of backgrounds and beliefs. Check it out. You won’t regret this short moment of reflection.